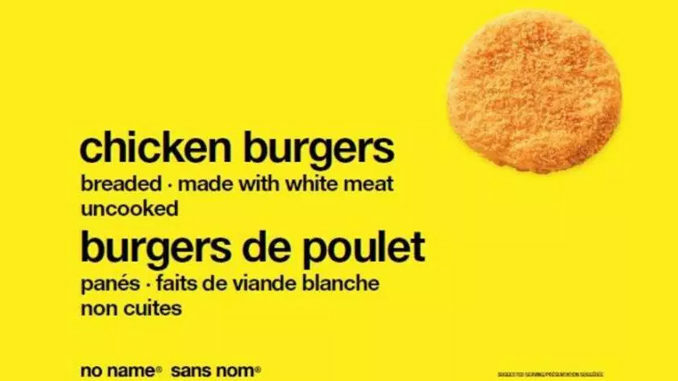 Loblaw Companies Limited is recalling certain packages of No Name brand chicken burgers due to possible salmonella contamination. 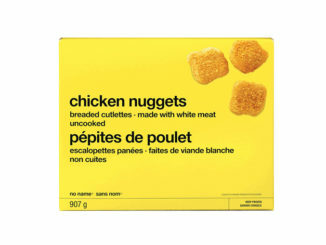 Quebec: Maxi, Maxi & Cie, Provigo, Provigo le Marché, AXEP, and Intermarché. 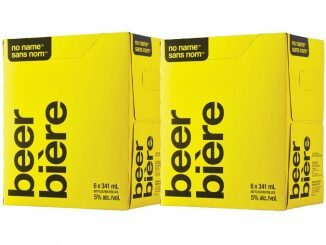 Western Canada: Extra Foods, No Frills, Real Canadian Superstore, Wholesale Club, Independent, City Market, and affiliated independent stores. 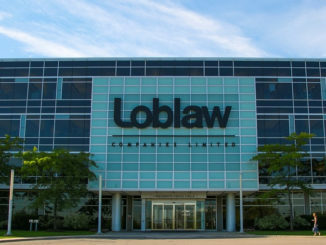 While the company says all affected products have been removed from store shelves, consumers are being urged to return the product to any store where No Name products are sold and the customer service desk will provide a full refund. If you think you became sick from consuming a recalled product, call your doctor. All recalled food products should be thrown out or returned to the store where they were purchased.